Your pets are your family, and you’ll do anything to protect your family. Whether it’s an illness, an accident, or a test, investing in a plan from our Santa Monica insurance center is a wise choice to keep costs down when your attention needs to be on other matters. Our experts will be happy to help work with you to establish an insurance plan that works for you. 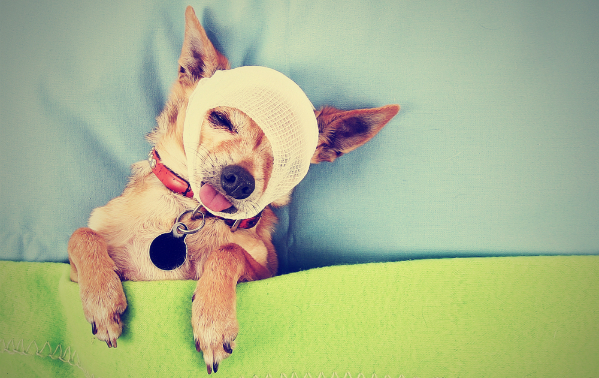 Having a pet is a joy and not a burden, but if your pet falls ill, the costs can add up. Our pet insurance will help relieve the medical expenses associated with veterinary visits. Santa Monica animal enthusiasts can rest a little easier with pet insurance that covers the little things like allergies and diagnostic tests. Helping to offset these regular charges will give you one less thing to worry about when you bring your best friend to the vet! We work hard to cater to the special needs of animals. We understand that they sometimes require surgery, hospitalization or even chemotherapy treatments to get back on track- and we’re happy to help you get them back to rights. At a time when your pets need you most, don’t let yourself lose focus. You look after them, and we’ll look after them, too. When they’re on the road to recovery and require medications, our insurance covers that as well. We can assist with necessary follow-up procedures such as x-rays and MRI scans and before you know it, your partner in crime will be happy and healthy again! Our staff has decades of experience creating insurance plans that work for our customers. Come to us with your insurance needs- whether it’s pet insurance, coverage for your business, coverage for your home, or something else, we’re happy to help! Request a quote from Sully Insurance today to get started.